A peaceful musical journey that will soothe your mind and ease your soul. 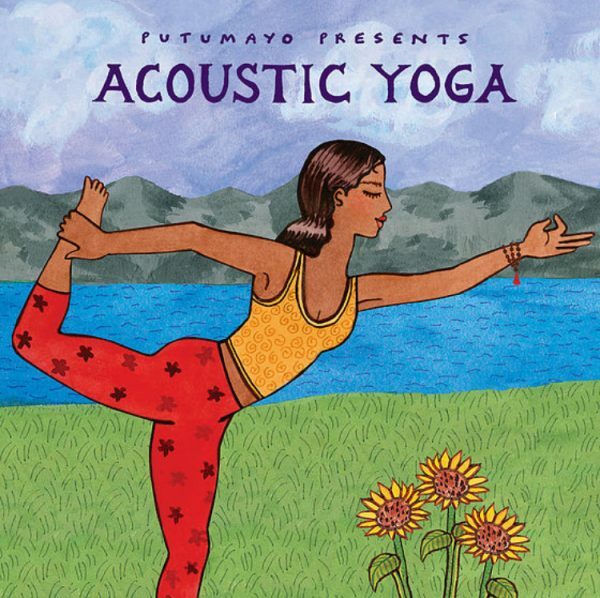 Acoustic Yoga is an acclaimed yoga series that promotes relaxation through global musical journeys. Weaving expressive, acoustic instruments together with warm, soulful vocals, this 66 minute collection is designed to leave the listener feeling a sense of calm and peace.